I love easy deals like this! 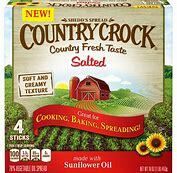 Next time you’re at Walmart, grab Country Crock sticks for just $.99 after Ibotta! 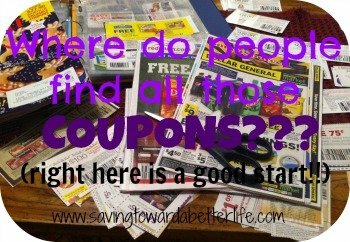 No coupons to clip! That’s a 50% savings without clipping a coupon!